1. Glytone's exfoliating body wash removes excess oil while targeting acne and keratosis pilaris so your skin can be at its ultimate smoothness. 2. 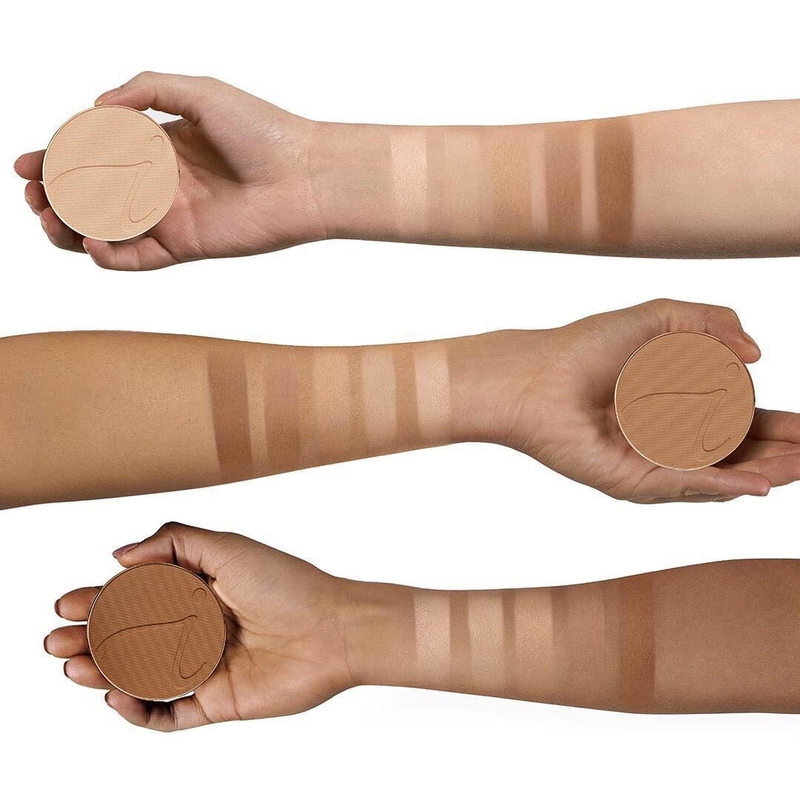 Tarte Cosmetic's Amazonian Clay foundation gives you 12-hour full coverage *and* broad spectrum SPF 15 protection... It's basically the workhorse of all makeup products. I looooove this foundation! You can read my entire review on it here (it's #1). 3. Julien Farel Haircare's Vitamin Restore treatment replaces your shampoo and conditioner once a week to give your scalp and mane some extra hydration. 4. Dermstore's BeautyFIX Monthly Subscription Box delivers you a curated collection of the best professional makeup, skin, and hair care products out there. 5. SkinCeuticals' Clarifying Clay Masque unclogs and reduces the appearance of pores, balances skin's oil production, and leaves your complexion feeling soft and healthy. 6. DHC's Velvet Skin Coat is a silky face primer that glides on as a gel and dries smooth to create the perfect base for whatever makeup you apply. 7. Kevyn Aucoin's The Precision Brow Pencil creates extra-fine strokes to give you full, natural-looking brows. 8. Alterna's Caviar Anti-Aging Anti-Frizz Butter takes dull, dry hair and hydrates it with its nourishing formula so when you finish drying your mane, it looks like you just dropped a pretty penny on a blowout. 9. Jane Iredale's PureLash Extender and Conditioner works overtime to strengthen your lashes AND prep them for mascara — meaning they'll look (and feel!) even fuller and more luscious. 10. EltaMD's Foaming Facial Cleanser gently removes makeup and dirt from sensitive skin *without* drying and irritating your face. 11. BECCA Cosmetics' Shimmering Liquid Highlighter leaves behind a stunning glow after application thanks to its dewy formula that's made with naturally derived mica particles. 12. Klorane's Dry Shampoo is crafted with oat milk (!!) so besides absorbing oil like a good shampoo does, it also nourishes, softens, and smooths hair. 13. RMS Beauty's "Un" Cover-Up concealers brighten up dark spots, mask blemishes and scars, and even out skin tone so you can walk out of the house feelin' your best. 14. Colorescience's Brightening Perfector primer reduces redness and doubles as a sunscreen — aka, it's everything you could want all in one amazing bottle. 15. Herbivore Botanicals' Coconut Oil Body Polish is made with a blend of virgin coconut oil and Moroccan rose so you can bet that ya skin will feel moisturized and rejuvenated. 16. Dermablend's Loose Setting Powder keeps makeup in place for up to 16 hours which means long, humid summer days are no match for you. 17. This Works' Deep Sleep Pillow Spray helps get you off to dreamland with its soothing and calming fragrance that you simply spray onto your pillow! 18. Supergoop! 's CC Cream is a heavenly three-in-one primer, foundation, and moisturizing sunscreen that you'll *really* love on those late mornings. 19. SkinCeuticals' C E Ferulic face serum comes packed with vitamin C and E to brighten complexion. 20. DAFNI's Hair Straightening Ceramic Brush does the work of a hair dryer *and* a blow dryer so you end up skipping an entire step and getting out the door faster. 21. Jouer Cosmetics' Powder Highlighters create a natural glow on your skin that you can easily build upon for a more striking, shimmery look. 22. Jane Iredale's D2O Hydration Spray acts as a setting spray while providing an extra boost of hydration to your skin on drier days. If you have oilier skin, this can also be used as a moisturizer! 23. dpHUE's Apple Cider Vinegar Hair Rinse delicately cleanses the scalp and smooths hair with its aloe vera and argan oil formula — so yes, your mane is going to feel fabulous. 24. TanTowel's Self-Tan Towelettes give your skin a natural, bronzey glow without the mess of a lotion or the hassle of going to a salon. 25. DHC's Deep Cleansing Oil is made with hydrating ingredients that don't leave behind that gross, greasy feel after use. Simply massage into the skin, watch the dirt and makeup fade away, and rinse! 26. Obagi's ELASTIderm Eye Treatment Cream targets fine lines by encouraging the production of collagen and elastin in your skin. 27. Harry Josh Pro Tools' Pro Dryer 2000 is made with a powerful, long-life (seriously — 2000 hours!) motor, which is designed to efficiently style hair and cut drying time in half. 28. Mama Mio's Tummy Rub Oil helps to prevent stretch marks by soaking into the skin and delivering elasticity-enhancing essential fatty acids, all while keeping your belly moisturized and itch-free. 29. Eminence Organic Skin Care's Clear Skin Starter Set comes with a cleanser, moisturizer, masque, and a booster-serum so you have everything you need for a fresh, new skin care regimen. 30. 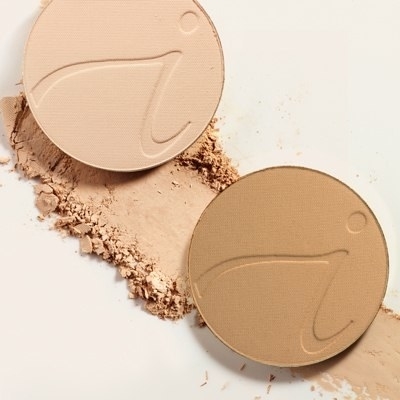 And lastly, Jane Iredale's PurePressed Base Mineral Foundation offers sheer to full coverage *and* has broad spectrum SPF 20 protection. It's truly a two-in-one wonder. Ok, you win, Dermstore — just take all my money.